Chicago O'Hare ORD American Airlines Daily. Seasonal, June-Sept, subject to change. 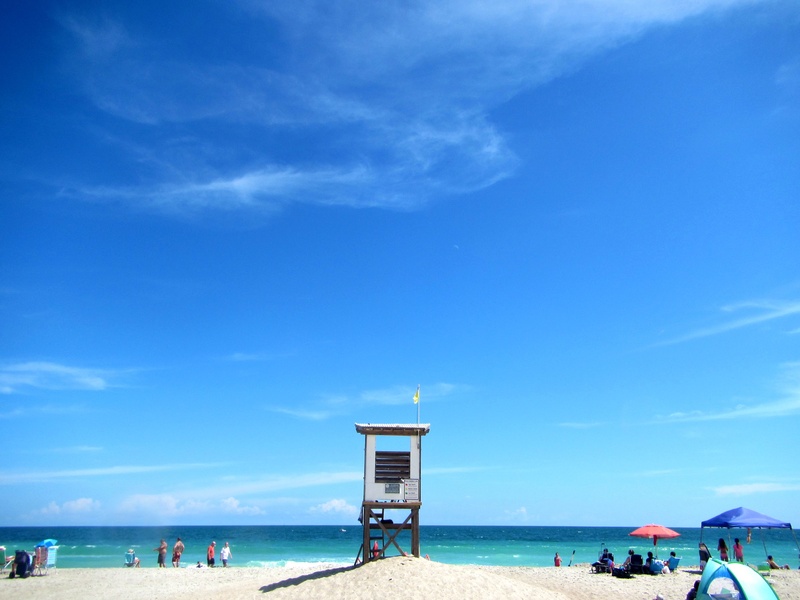 Interested in Discovering Wilmington, the Cape Fear Area, and our Island Beaches? Wilmington NC and the greater Cape Fear Area is home to a beautiful historic Riverwalk (voted as America’s Best Riverfront!) as well as numerous island beaches. Whether you love to surf, stand up paddleboard, kayak, shop, visit art galleries, sip craft beers, or dine at local restaurants – there’s literally something for everyone to enjoy! Planning a vacation with your family? Area attractions abound from the historic Battleship to the Fort Fisher Aquarium to pirate-themed beach adventures. 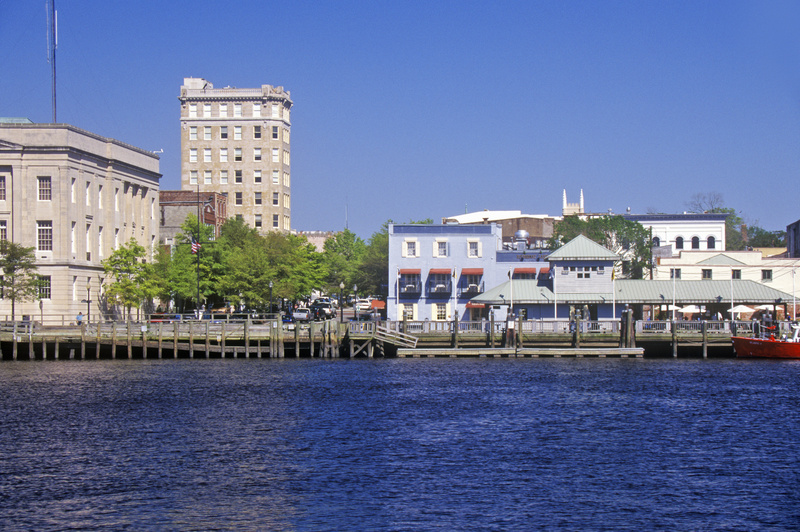 Learn more about Things to Do in Wilmington, NC and our Island Beaches.